Android wear is making waves all over the internet. You might have your own Wear device already. But what makes an OS platform very special and worth using is its apps. A number of Android Wear apps are now available on Play Store. But which of these are worth downloading? 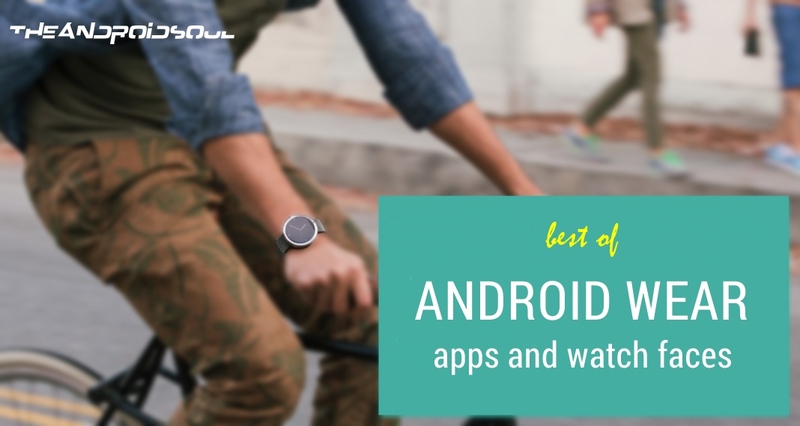 We’ll show you just that with our round up of the best Android wear apps, best wear supported apps, and the best Android Wear watch faces. Wear Aware lets you know if you have left your phone behind. Wear Aware will make your Android wear device vibrate and play a sound when your device is too far away from you. This app is available for free on Play Store, and it has the functionality similar to Pebble’s smartwatch and Samsung Gear devices. 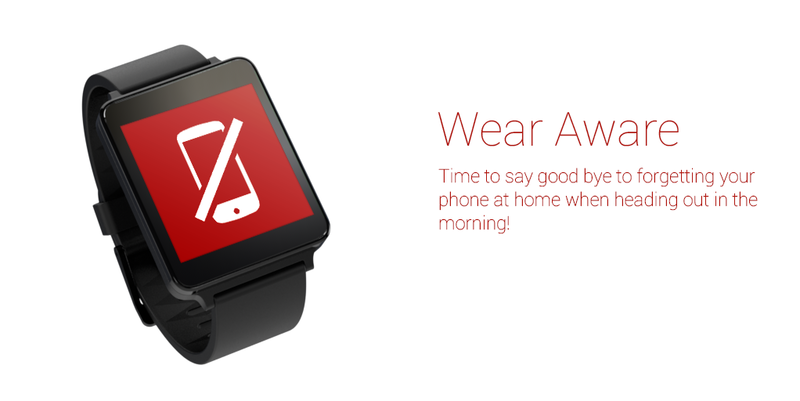 Wear Aware acts like a leash between your phone and your Android Wear watch. It is awesome when you are walking away from your phone, or your phone is walking away from you! Your watch will alert you by buzzing when your phone is out of reach. Time to say good bye to forgetting your phone at home when heading out in the morning! Just say “OK Google, Start Phone Finder”, and your phone will start trying to make you aware of it’s whereabouts by playing an alarm signal. No more running around at home trying to find your phone in silence, or calling it from another phone to find it. Emergency Alert allows you to send alerts to a predefined number via SMS, right from your wrist. It also allows you to select from a list of options, such as sending your current location. It can be started by “Ok Google, start Emergency Alert” or from the notifications. It can be very useful to alert your dear ones when you’re in an unsafe situation. Emergency Alert for Wear is available for free on the Play Store. Steps Assistant counts the number of steps you’ve walked and the total time you spent walking for each day. Full history of the collected data can be viewed on the phone and it can also be synced to Google Fit or exported in CSV format. Easily store and export your steps that are counted with your Android Wear watch! Steps Assistant expands on the Google Fit app, allowing you to count both your steps, as well as the amount of time that you have spent walking in a single day. It allows you to effortlessly synchronize this data with your phone, where you can export it to a CSV file and share it however you like! If you’ve wanted to save your steps info, Steps Assistant will help you out. Steps Assistant is free on Play store. Do you fancy having a small calculator on your watch? Then Wear Calc is a neatly designed calculator app for your Android Wear watch with basic calculator functions and nothing else. 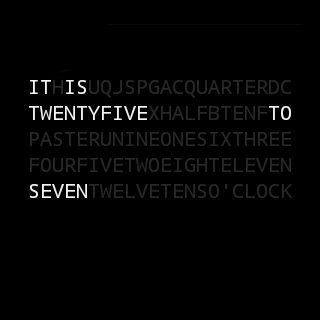 The FIRST and most minimalist Calc make it for Wearable devices! One of the first Wear Native Apps make it in the world. Download NOW for FREE!!! Make sure your mobile is compatible with Wear. Make sure to pair your phone with Wear with the Wearable App. Once you install the App with a pair Wear the “Wear Calc” would automatically install in your watch. Grab it from Play store for free now. We use flash light apps on our phones. 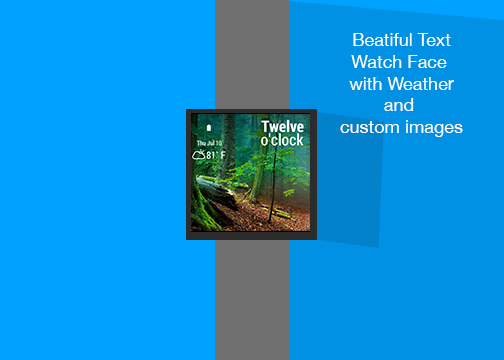 What about one like that on your Android wear device? FlashLight Wear gives you this functionality. In fact, it can be used as a flashlight app for both phone and wear. When activated, the screen of you wear device shows functions as flashlight. Free flashlight app for your android wear device. It is quite simple and practical. It uses your device’s camera flash or screen as a torch. *Flashlight – smartwatch is specifically designed for android wear devices to provide a bright flashlight on your device. *Screen light: If your device doesn’t have a camera flash, the screen functions as a torch, and it is bright enough for daily use. *Activate the flashlight by simply selecting the app and touching on the screen. *Use it both for your smartphone and smartwatch. Download it for free from Play store! Hourly Chime lets you play a simple or complex vibration for every hour, just like the old days. You can also define custom patterns for the hourly chime. This has been a very good feature of Pebble smartwatch for some time. Miss the hourly buzzes from your Pebble smartwatch? Me too! Hourly Chime for Wear allows you to configure a short vibration at the top of the hour, helping you keep track of your day. Simply install this app on your handset, and it will be synced to your Android Wear device. You can double check that it is installed by going to your google search menu on your Android Wear device, scrolling to the bottom and selecting “Start” and choosing “Hourly Chime” from the list. Do you tweet a lot? How about tweeting right from your watch. Bunting is a twitter client for Android wear devices using which you can send tweets by simple using the voice command “Ok Google, start writing a tweet”. The app doesn’t offer anything more than sending tweets at this time, but the developer has promised more features in near future. 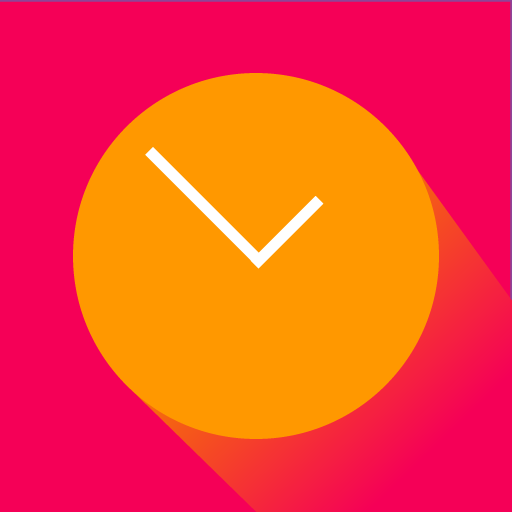 Minimalistic Twitter Client for Android Wear. Right now it supports Voice Tweeting, right from your Android Wear-enabled Device, but there’s more to come. 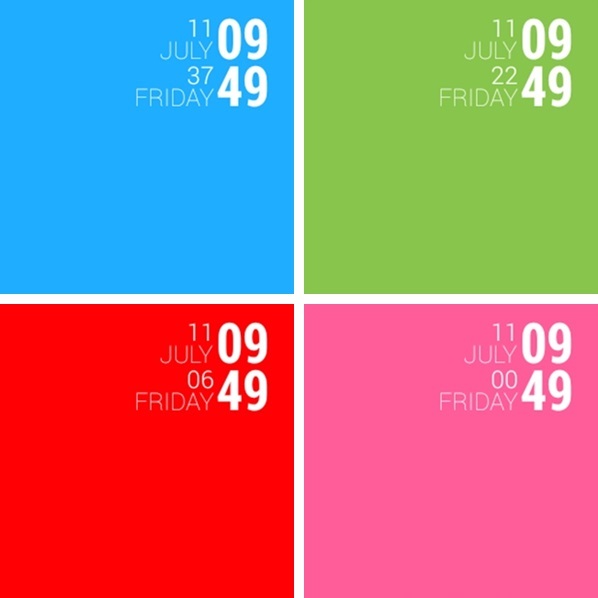 Download Bunting from Play Store for free now! Wearable widgets have been around for some time. It started as an addon for Sony Smartwatch and recently added support for Google Glass. 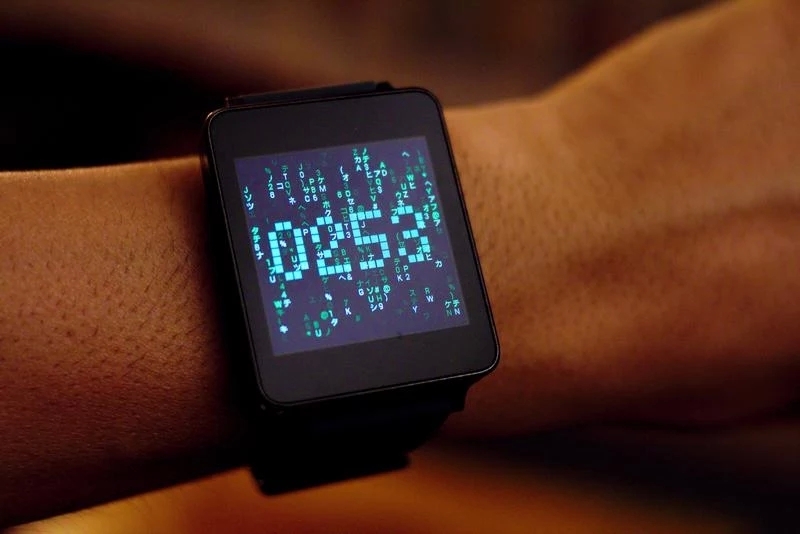 Now wearable widgets have been updated with support for Android Wear. Wearable widgets allows you to use your phone’s widgets on your wear device. Cool, isn’t? It gives infinite possibilities, from controlling your music, to having a calendar widget on your Android Wear watch. Wearable Widgets creates a bridge from your phone to your wearable device for the thousands of widgets available on Android. You don’t need to wait for developers to support smartwatches or Glass; get your apps on your wearable now, in a format that the developer has already designed for a small screen. Take a look at the home screen of your Android phone – you probably have a number of widgets that you refer to all the time. Now imagine how useful they would be if you could see them on your watch, or in your Glass: weather, news, sports scores and much more, all at a glance without having to drag out your phone. Realize more of the potential of your wearable device with this nifty app. 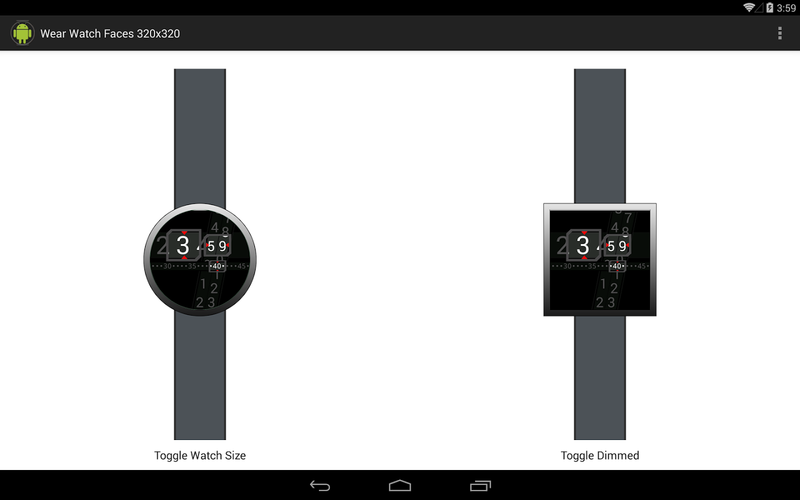 Wearable widgets is available for free on the Play Store, which contains limited functionality. It allows you to use only one widget at a time. For multiple widgets, you have to make an in-app purchase. Going on for a long drive? Don’t forget to download the Wear – Stay Awake. It alerts you in specified time intervals by vibrating your Wear device. It is pretty useful for long drives, and also at times you don’t want to sleep. 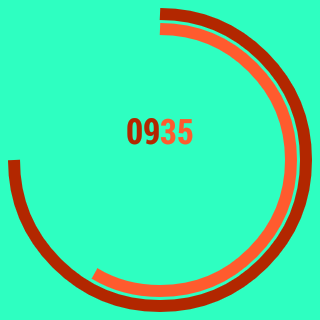 This app allows the user to select an interval of time on their Wear and start a timer that will cause the Wear to vibrate on their wrist when the timer finishes, and then repeat. The goal is to try helping drivers on long distance road trips stay alert. Wear volume helps you to control your device’s volume from your watch. The app shows only two buttons to increase and decrease the volume of your Android device. It is pretty simple and minimal app and doesn’t have any other functions. It would be nice if developer added separate options for call volume, alarm volume and media volume. Control your phone’s volume with your Android Wear device. Launch by tapping the screen or saying “Ok Google”. Swipe down to “Start…” and select “Wear Volume”. If your phone likes to play hide and seek with you, this app is just for you. With Phone finder,you’ll never loose your precious time searching for your phone all over. With Phone finder, you can play an alert tone whenever you want. Just open Phone finder on your Android Wear watch and tap “Find my phone”. Have you ever searched for your phone for hours, just to find it wedged in the couch cushions or at the bottom of your purse? Phone Finder provides a simple way for you to locate your mobile device while it is connected to your Android Wear device. Simply open the app and tap a button, and your phone will play its selected alert tone and vibrate, even if you left it on silent mode. Phone Finder is available for free download on Play Store. Ringtone Remote gives you the luxury of controlling your Android device’s sound profiles from your Wear device. It works like the the sound profile option in your phone’s quick settings with just 3 modes: Normal, Silent and Vibrate. Going to a movie and don’t want your phone ringing when someone calls? Entering an important meeting and don’t want your phone chirping at every Twitter mention? Then silence it with Ringtone Remote! Ringtone Remote allows you to conveniently control the ring mode of your phone all from your paired Android Wear device. Leave your phone in your pocket! Just say “OK Google, start Ringtone Remote”, select your ring mode of choice, and continue living your life! 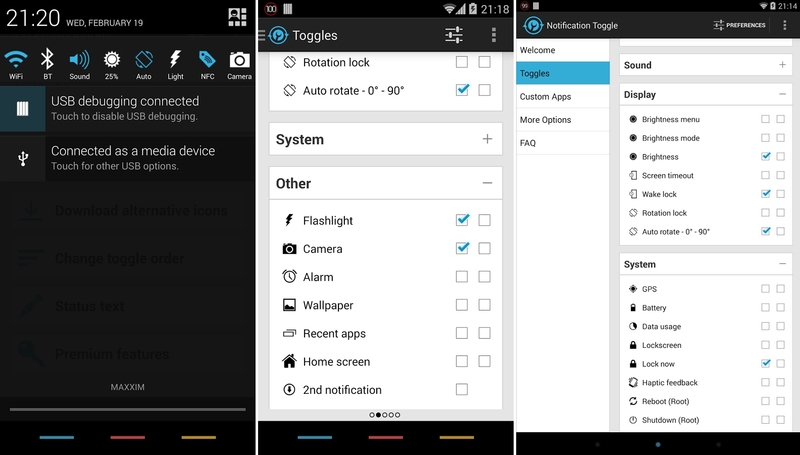 Notification Toggles let’s you quickly toggle WiFi, Bluetooth, etc. right from your notification bar, much like the ribbons function in Cyanogenmod. The app was recently updated with support for Android Wear, meaning you can now toggle settings on your phone right from your watch. It is free from Play Store, with limited customization features. For more features, you’ll have to make an in-app purchase. Google updated its Google Camera app with support for Android Wear which gives users an option to remotely capture photos on their phone using an Android Wear watch. When you open the Camera app, a card will be shown on your Android Wear watch “Touch to control your camera”. Clicking on that brings a big round blue shutter button. When you press that, it count down for 3 seconds before capturing. The captured image will also be shown next. musiXmatch is one of the best looking feature packed music player on Android with support of lyrics for all music players, fixing of meta data and album art of song, Shazam like Music ID recognition and lots more. A nice feature of musicXmatch is that it a floating lyrics features which appears even when you’re using any other music player such as PowerAmp, Player Pro and even stock music players. It has been updated recently with support for Android Wear watches and let’s you view lyrics and control music on your Wear watch. 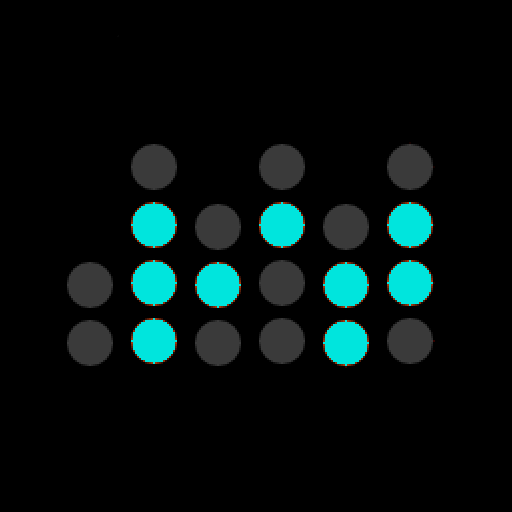 musiXmatch is the #1 Music Enhanced Music Player on Google Play Store with +20 million users in the world and the largest and most exhaustive official catalog of synchronized lyrics. Enjoy your music with songs lyrics moving synchronized with your music and sing along with your friends. Much better than pure Karaoke! Contacts+ offers a different UX for dialer and contacts in case you don’t like your stock AOSP or Samsung apps. It intgrates Text messaging, WhatsApp, Facebook, Hangouts, Twitter and much more at one place. With support for Android Wear, you can now share contact details by bumping your watch-wearing fists or by saying “Ok Google, start sharing my profile”. Contacts+ is your everyday contacts & dialer app, powered with text messaging, WhatsApp, Facebook, Twitter and much more – all in one place.With Contacts+ you can send free and regular text messages without switching apps, auto-sync beautiful pics to your contacts from Facebook, and get birthday reminders so you’ll never forget a birthday again!Contacts+ is the place to connect, however you want, with the people you care about! ★Share your contact details by bumping Android watches together! ★ See and snooze birthday reminders on your watch as well. 1. Say “Start sharing my profile”, and have a friend do the same on his watch. 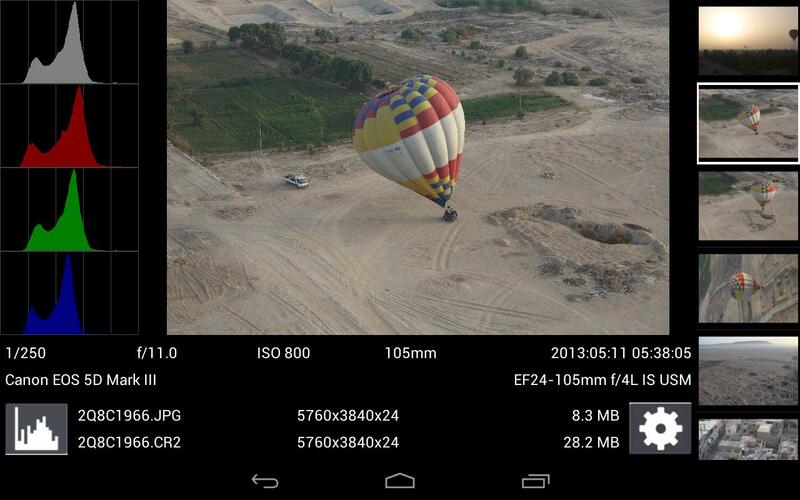 Developed by Chainfire, DSLR Controller helps you control your Canon EOS SLR Camera with your Android phone. And now with Android Wear support, you can now take pictures on your DSLR camera using your watch but you cannot preview (It works only as a remote shutter). DSLR Controller was the first and remains the best app to fully control your Canon EOS DSLR from your Android device with a USB cable. No computer or laptop required, no root required, only a compatible mobile device, a compatible camera, and the right USB cable. Compatible camera’s and WFT boxes can also be controlled using Wi-Fi (in either Smartphone/Tablet mode or EOS Utility/PC mode). Glympse is a brilliant app that lets you share your real-time location via SMS, email, Twitter, or Facebook. No sign up required. To share your location, just send a glympse to your friend, which lets them see your location for a limited time set by you. The latest update to the app adds support for Android Wear devices, allowing you share your location right from your watch without even taking out the phone.